Wondering how to pack for the beach? 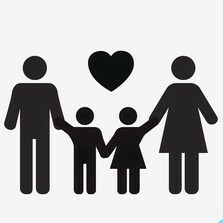 When you add kids to the mix the list will definitely get longer! Which is why we went on the hunt for all the must have family beach essentials you’ll need. I mean, who doesn’t love a day at the beach? Nothing says family fun like sharing some quality time with a little sun, sand, and surf. If you’re heading to the beach or lake this season we want you to be prepared! 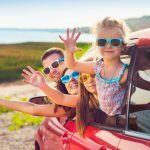 You need to pack the right gear to be sure everyone is comfortable, there’s adequate shade, the kiddos are entertained, and you’re ready for an awesome barbecue or picnic. In other words, you need all the family beach essentials. We’re seasoned beach-goers, so we know what to bring to make sure the whole crew has a good time. Make packing a breeze! 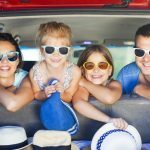 Check out our list of all the must have family beach essentials that’ll ensure you have a perfect day at the shore. It comes with its own carrying case, sand pockets, and stakes…and it sets up in seconds. Plus it offers UV 50+ protection. Whether you’re rolling to the beach with a big crew or planning on spending a full day surf side, the lightweight EasyGo cabana makes the perfect shady space to set up a beach picnic! 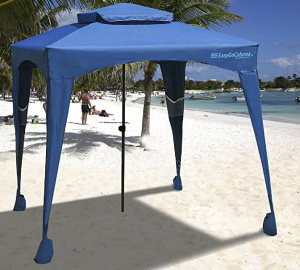 It’s UV protected and provides enough shady space for a BBQ, cooler, chairs, blanket…you name it. We love this especially for the 4th of July. The Handy Mat is a number 1 best seller on Amazon. 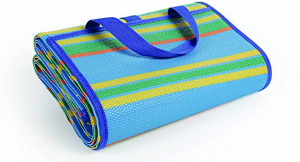 It’s the perfect mat for picnics and beaches. 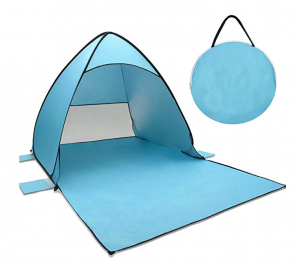 The mat folds out to a whopping 60″ x 78″ and then folds down to a compact 10.5″ x 15″. 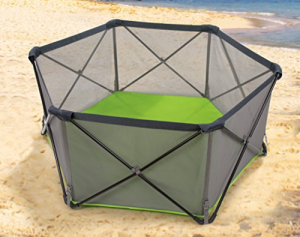 It’s weatherproof, mold- and mildew-resistant and UV-stabilized for years of use. For a full day of sun activities, shade is a necessity. 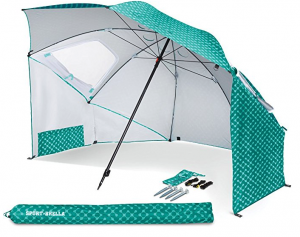 The Sport-Brella has an 8 foot canopy with side zippered windows and wind flaps for ventilation. It’s also UV protectant and comes with ground stakes in case it gets windy. 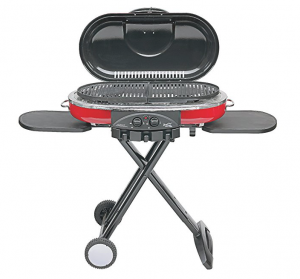 Most beaches don’t allow coal, so you’re gonna need a great portable propane grill like this Coleman Grill LXE. It folds down and has wheels which makes it easy to transport. We also like how fast it sets up and how it has folding side tables to hold plates, etc. You’re going to want to keep the kids entertained, which means you’re going to need some cool sand toys. 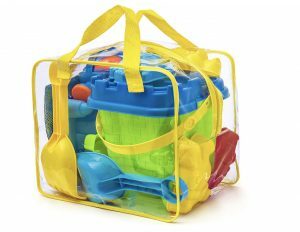 This Pretex sand toy set has everything you need for a full day of fun; molds, bucket, sand sifter, watering can, rake, and a shovel. The ultimate all-in-one. Kids love having their own special kid-sized beach chair. 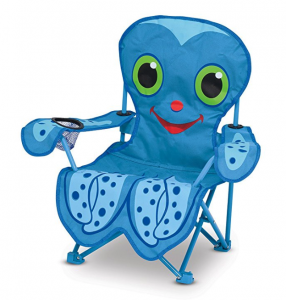 Especially if it’s this cute Melissa & Doug octopus chair with a cup holder and storage bag. Mom and dad need beach chairs too! 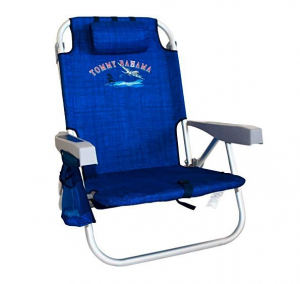 Especially cool ones like these Tommy Bahama backpack chairs that have a drink holder, cell phone pocket, lower insulated pouch and folding towel bar. These babies are definitely (grown-up) family beach essentials. It’s ultra-lightweight making it perfect for a day at the beach. The water resistant floor helps keep baby dry even on damp sand. Plus, a travel bag with shoulder strap is included for on-the-go convenience. For a day at the beach you’re going to need some games. 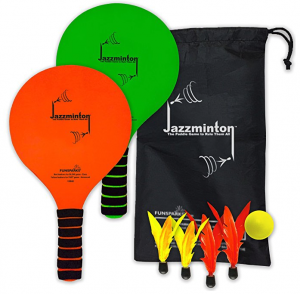 Jazzminton is a good one! It’s kind of like paddle ball meets badminton. Fun for kids and adults alike. 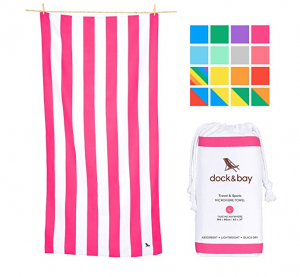 These microfiber beach towels are the coolest! They dry 3 times faster than cotton towels and sand won’t stick to them. They also come in a bunch of different colors and sizes…kid sized, grown-up sized, beach blanket sized. These definitely qualify as family beach essentials. 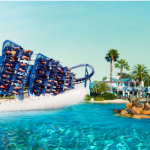 Related: How Can I Keep My Kids Safe Around Water? 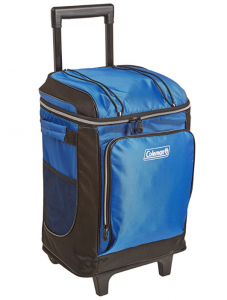 This Coleman wheeled cooler has everything you want for a beach day. A removable hard plastic liner for flexibility, lots of space, and wheels for easy transport. This is a great sunscreen for kids! 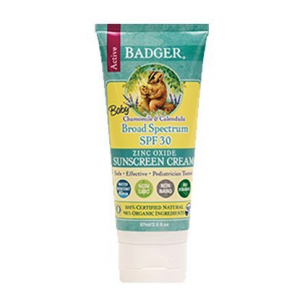 Badger sunscreen has very few ingredients, all of them natural. 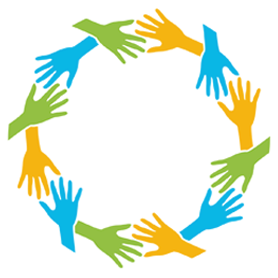 Related: How Can I Choose The Safest Sunscreen For Children? 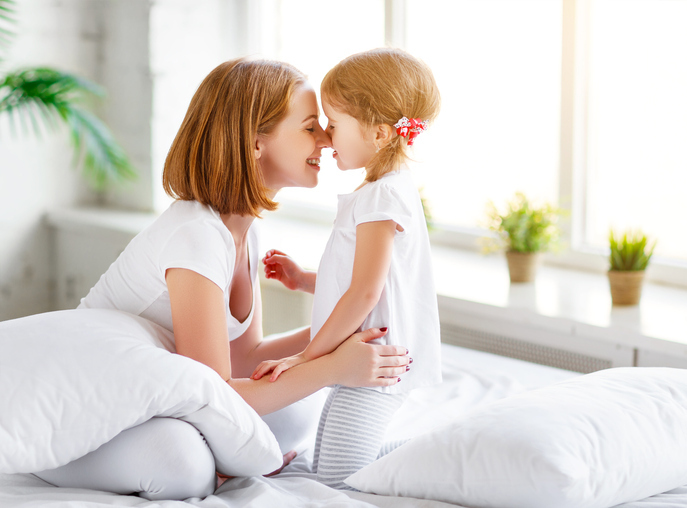 That means no harmful chemicals being absorbed into your little ones’ skin. They’ve also made active sunscreens with safe non-nano particles, that stay on for swimming, but don’t feel super sticky and aren’t overly white. 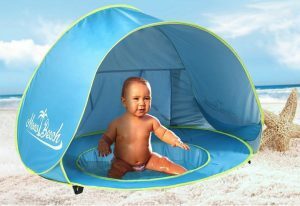 If you’re taking a little one to the beach or lake, you need the Monobeach Baby Beach Tent UV Sun Shelter. It’s easy to set up and offers 50+UV protection to keep kids safe. Plus we love that there’s a little well you can fill so your baby can splash in the water. 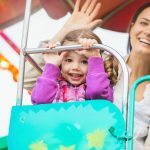 SHARE these must have family beach essentials on Facebook and Pinterest by clicking the buttons below.